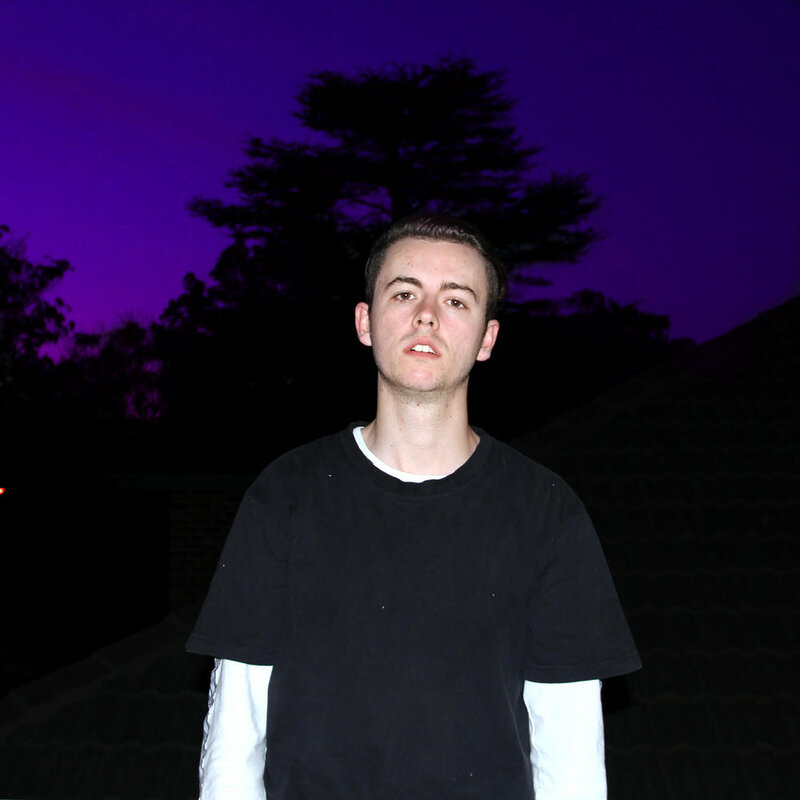 Sydney sider and ascending producer, Mayke has just dropped his sensational flip of Alison Wonderland’s ‘Happy Place’. Mayke captures the emotive essence of Alison Wonderland’s original rendition of ‘Happy Place’. From the outset, it’s clear Mayke has transformed the confronting trap composition into an approachable piece of future bass. Swinging synths rip through the propulsive production, as boisterous beats triumph the flip’s vigorous progression. Alison Wonderland’s lavish lyrics flourish through the tumultuous track, elevating Mayke’s underlying composition. Mayke hasn’t just remixed ‘Happy Place’, he’s expertly remodelled an outstanding track into another genre. Mayke is certainly an artist to watch as he continues to mature as a producer. I can’t wait to hear what’s next from this young gun!